Roses are, across the board, one of our favorite flowers here at the Honey House. Roses are beautiful and fragrant, and brighten our days when we see them in bouquets and in the garden. But, did you know that there are many benefits of rose? Roses provide a punch of antioxidants and renewing properties when used topically? 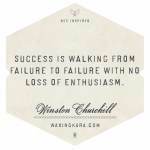 That’s what makes them such a vital ingredient for us! All parts of the rose contain properties that benefit the skin. 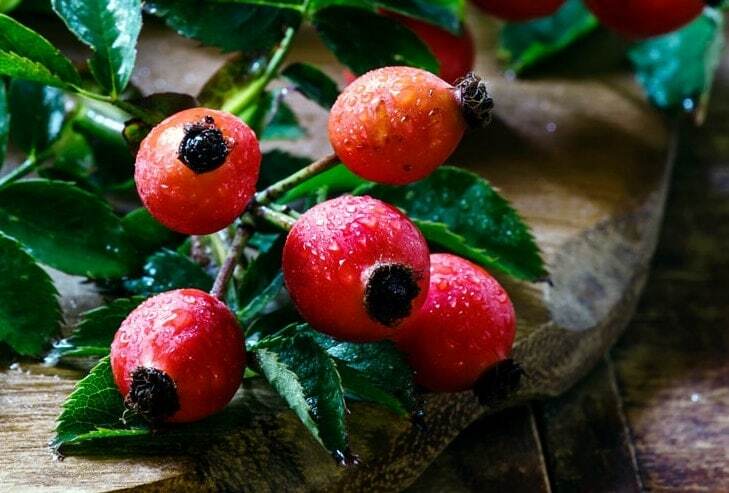 Rose hip oil and powders provide a rich but gentle source of vitamins A and C and magnesium. These compounds assist with the regeneration of skin, while also soothing and nourishing dry, irritated complexions. Rose extracts help to balance oily and acne prone skin as well, making them ideal for use by almost anyone. The benefits of rose water are endless. Rose water and rose absolute specifically have anti-inflammatory properties that help to reduce redness in the skin, providing you with a softer, smoother complexion. 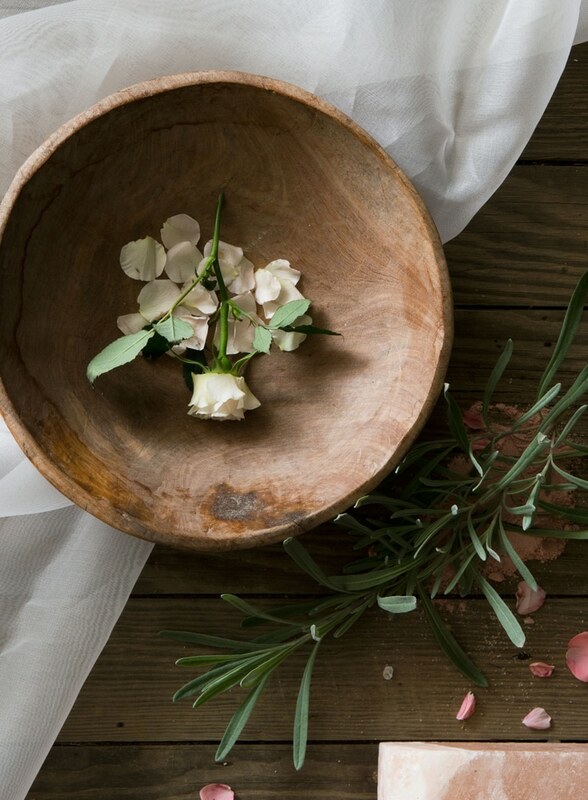 Ingredients derived from roses form the backbone of our Spa collection. 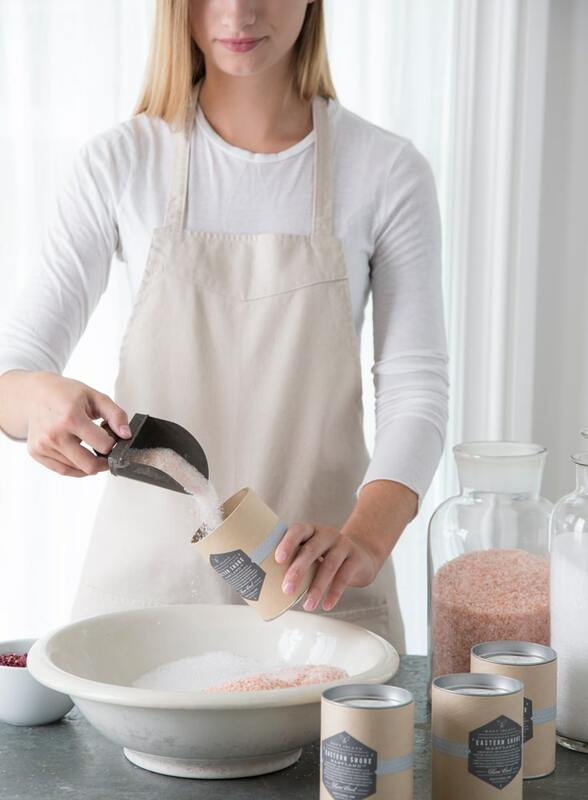 Here, we’ve mixed together rose petals and pink salts, rose hip powder and honey crystals, and even rose absolute and oils to create skin-loving products. The soft, warm fragrance of roses is romantic and soothing. This made them a perfect botanical to blend into our Spa Soak for a relaxing stay-at-home spa experience. Combined with the minerals in the sea and pink salts, rose petals and rose oils calm the skin and restore your glow. 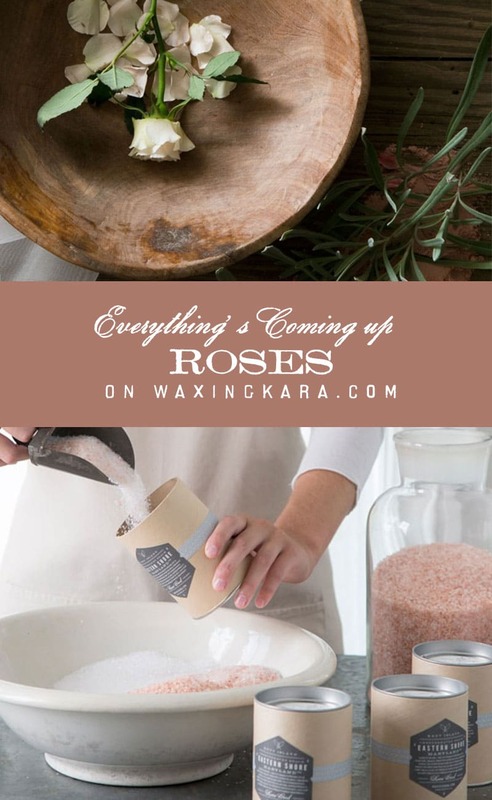 Roses have also found their way into our body scrubs and butters. 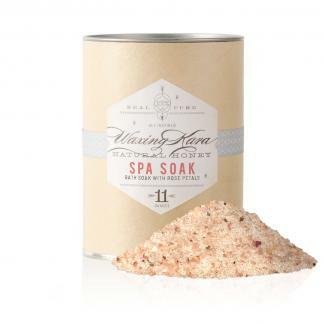 Spa Scrub is made with a blend of rose hip extract and rose oil that gives a punch of vitamins to tired, dry skin. 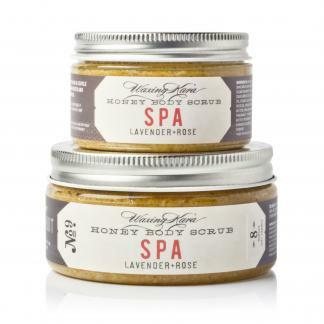 Combined with jojoba oil and honey crystals, this scrub combats dullness and signs of aging. Spa Body Butter is lightly perfumed with a delicate mix of lavender and rose oils that leave the skin soft and refreshed. We’ve had this one in the works for a while now: Facial Oil. Made with moisturizing oils of camellia seed, jojoba, and rose hips that tone and brighten the skin without clogging pores or causing a shiny finish, our rose Facial Oil brightens the skin and leaves behind a soft finish. This Facial Oil is going to be a new favorite of yours!